We were staying at hotel Mona, Zlatibor, and we have had many fun activities organized for our teams to bond, get to know each other better, relax and have fun: paintball and quad riding where we raised adrenaline levels, TNT Danger! Game which joined walking and sightseeing with numerous fun (and funny) activities for our teams, board gaming, a fun night in kafana Zlatiborska Konoba,and just enough downtime to go to spa, walk around and have a cup of coffee (or a glass of wine). For our thoughts on all things IT, right in your inbox. 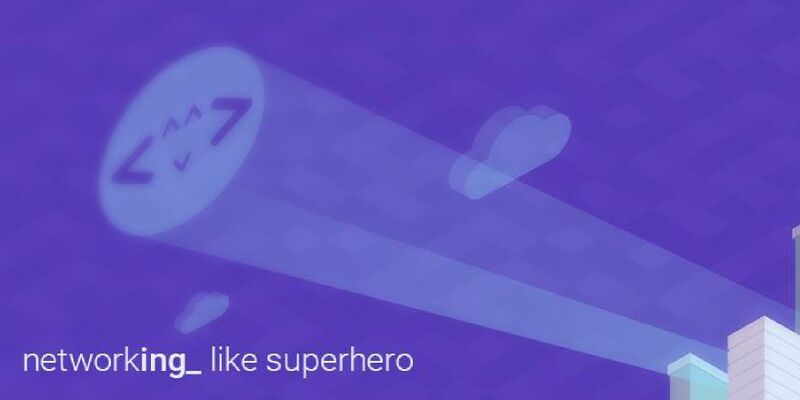 Web Summit is the conference to be at for quite some time now, and since we're too geeky to admit it, we decided to be there and see, hear, connect for ourselves. 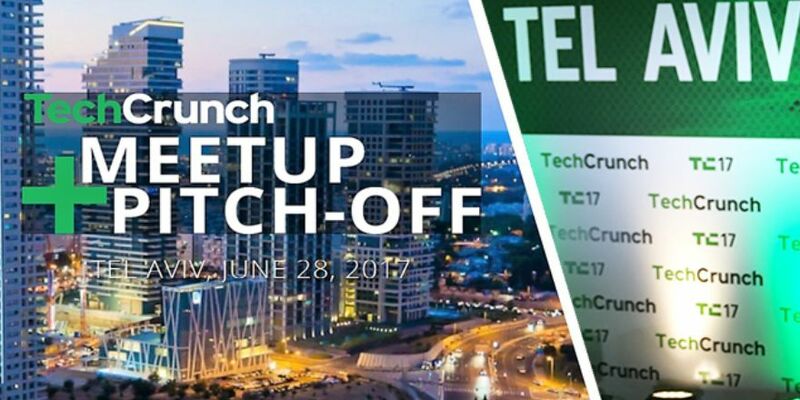 For the second year in a row, the TechCrunch community visited Israel, one of the world’s fastest-growing and most impressive startup ecosystems.